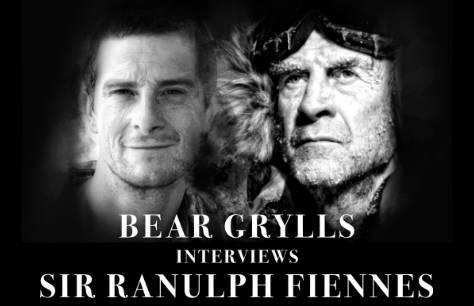 Named by Guinness World Records ‘the world’s greatest living explorer’, Sir Ranulph Fiennes has spent his life in pursuit of extreme adventure. Join him in conversation with fellow adventurer Bear Grylls as they celebrate Fiennes’ 75th birthday and discuss the new edition of his bestselling autobiography, Mad, Bad, And Dangerous to Knowat this one-off event. Fiennes has risked life and limb in some of the most ambitious private expeditions ever undertaken. His many record-breaking achievements include being the first man to reach both poles, the first to cross the Antarctic and Arctic Oceans, and the first to circumnavigate the world along its polar axis. There is no one better qualified than global adventurer, bestselling author and Chief Scout Bear Grylls to get the inside story of an unmatched career.